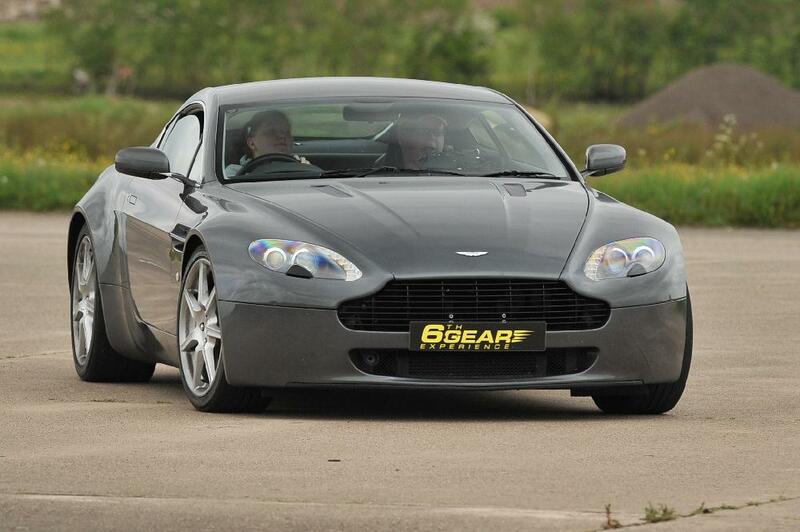 Our Aston Martin Vantage driving experience is great value for money and includes in-car briefing by an Instructor, followed by 6 miles driving this iconic Supercar! After that it’s time to jump in our specially prepared performance saloon car for a thrilling seat of the pants High Speed passenger lap driven by a race instructor! Really great fun! 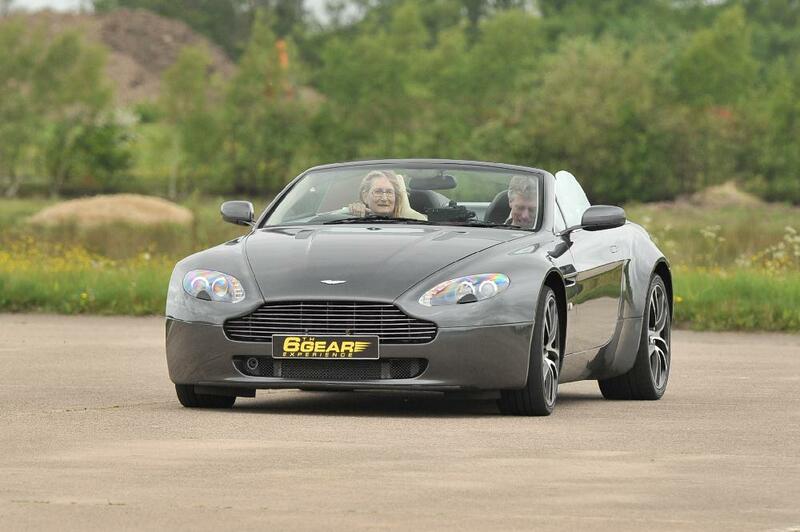 Finally we will present to the driver a Certificate of Supercar Driving as a memento of their experience! Aston Martin was founded by Lionel Martin and Robert Bamford in the year 1913. The first Aston Martin car was produced in the year 1915 but production halted because of the outbreak of the First World War. 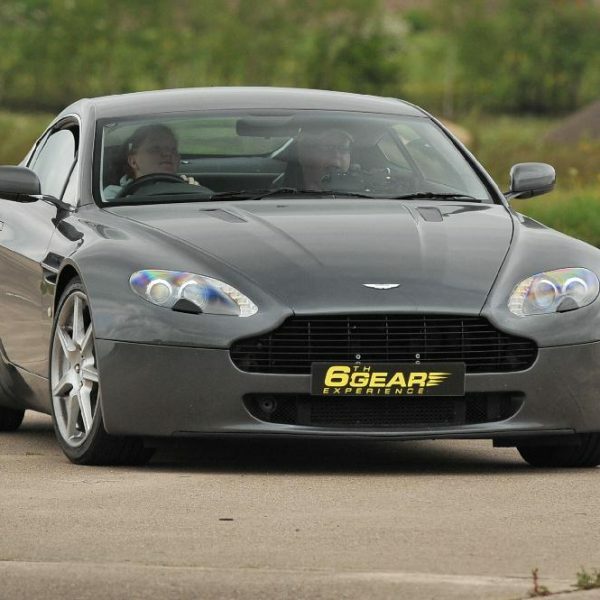 The Ford Motor Company owned Aston Martin between the years 1994 and 2007, Ford has retained some share in the company even today. The Prince of Wales awarded a Royal Warrant of Appointment to Aston Martin in the year 1982 and the company is in possession of the same even today. Aston Martin initially created many world records while producing cars for the French Grand Prix during the inter war years. Upon arrival at the location, the lucky driver will receive their driver registration – to show their driving licence and fill out a few forms. 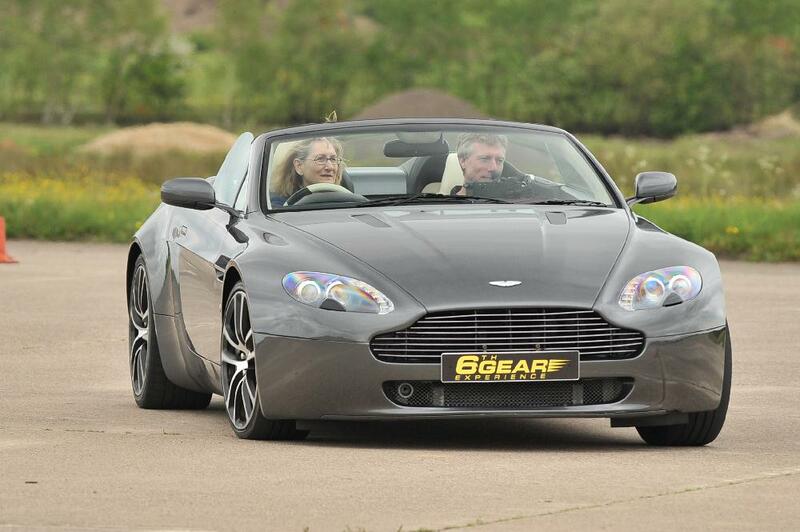 Once this has finished, the driver will be shown to the Aston Martin V8 Vantage for their drive. After a quick chat and in-car briefing with the friendly instructor in the passenger seat, the driver will pull out of the pit lane for their 6 miles* driving the Vantage around the track.